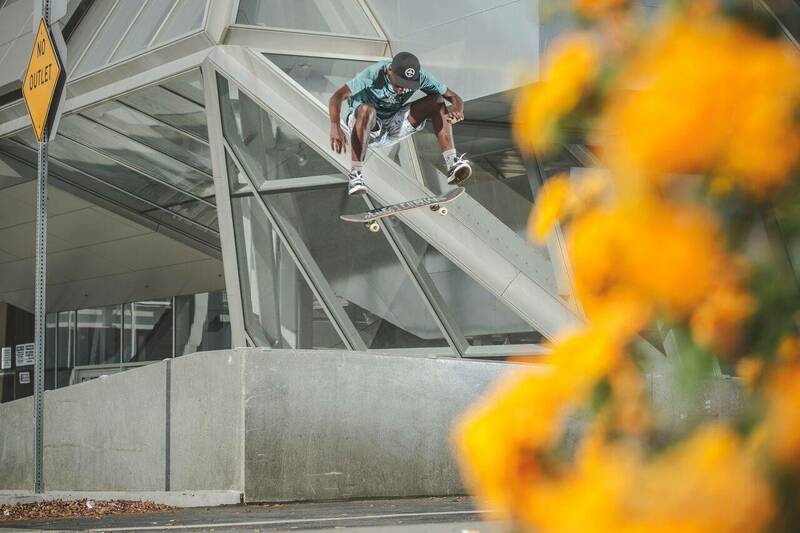 Thalente Biyela’s life is genuinely in the hands of skateboarding. Growing up as skateboarders the maxim “skate or die” is passed around and worn about as a badge of advocacy for the expression of movement having defined our identity. But seldom do these words hold the true weight of their meaning. 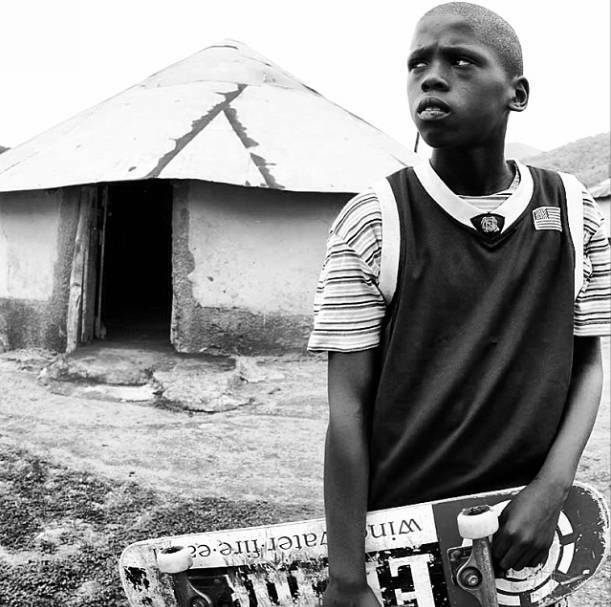 Thalente Biyela is a skateboarder from South Africa, and like thousands of youths has been homeless since age 11. Watch the trailer “I Am Thalente” to uncover the touching narrative of Thalente Biyela, joining Tony Hawk and skateboarders around the world in supporting this young man’s momentous journey through skateboarding. Skateboarding is about constituting your own reality, this mantra infused with Thalente’s innate abilities, begins his story with his own commitment. Living at North Shore skatepark in South Africa, Thalente found solace in skating from the harsh realities of homelessness and isolation. On a trip to South Africa Tony Hawk recognized Thalente’s natural skateboarding abilities and offered to send him Birdhouse packages. With no place of residence Thalente confided to the skateboard legend he was living on the street, and in that instant Thalente’s journey reached a pivotal moment, changing his life forever. “I Am Thalente” is the next step in Thalente’s journey, as the young man makes his pilgrimage to Los Angeles, California, meeting with professional skateboarders to uncover the tools necessary to build a successful life through skateboarding. The support shown for Thalente, whether it be from professional skateboarders or the dedicated team who produced this film, “I Am Thalente” is a testament to the hermetic, supportive, and loving community of skateboarding. Watch the trailer “I Am Thalente” to uncover the touching narrative of Thalente Biyela, joining Tony Hawk and skateboarders around the world in supporting this young man in his momentous journey through skateboarding.